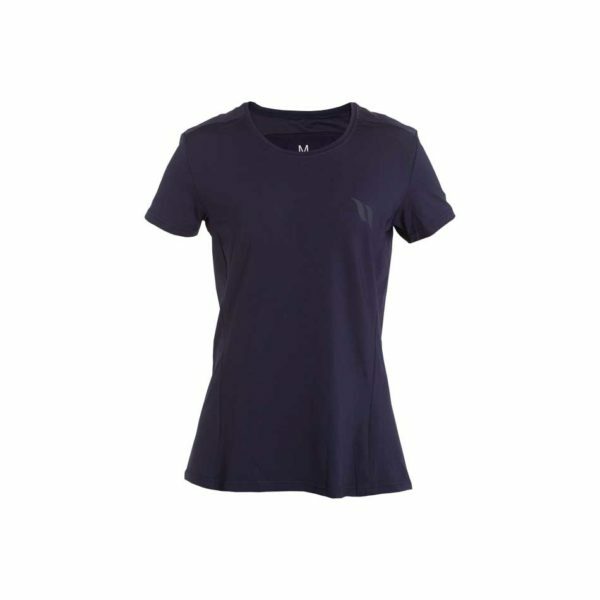 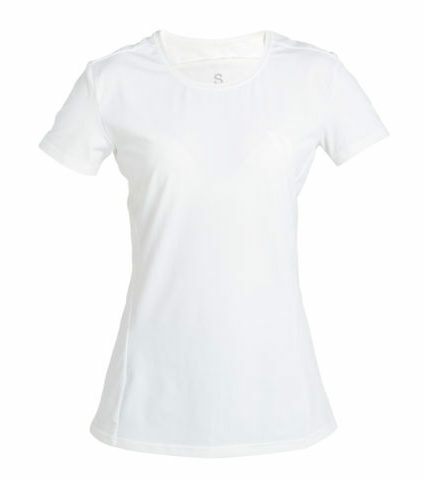 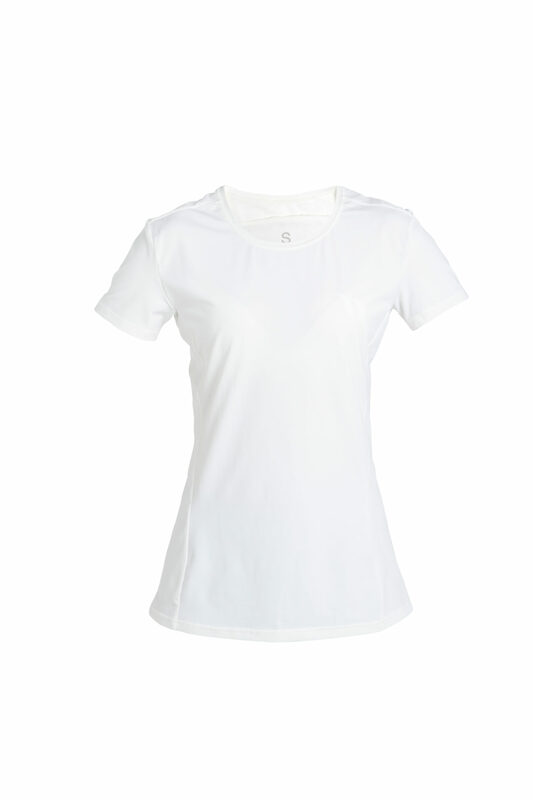 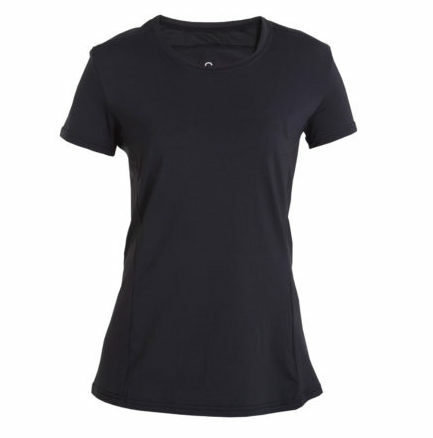 The Ophelia is a sporty tailored tshirt that is made with Back on Track’s Iontex® technology. 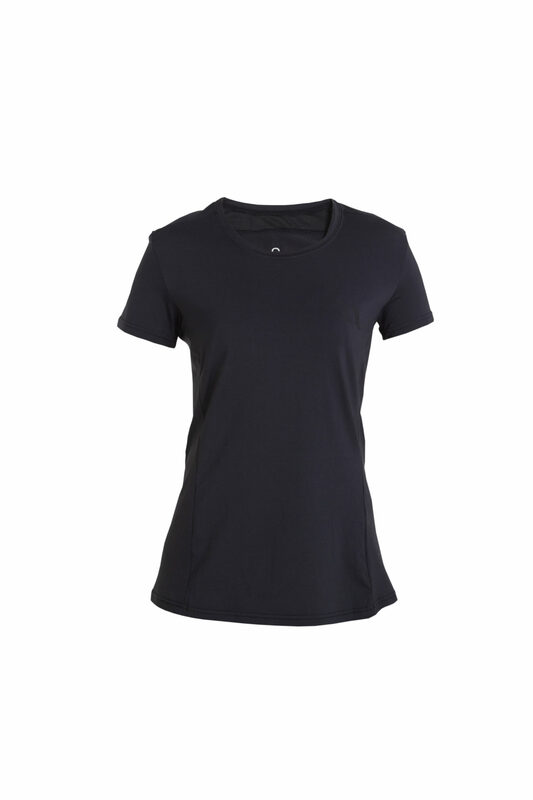 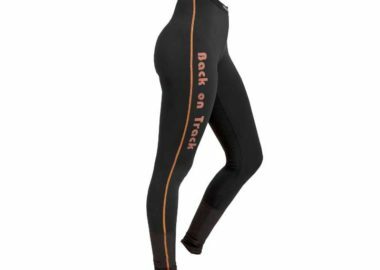 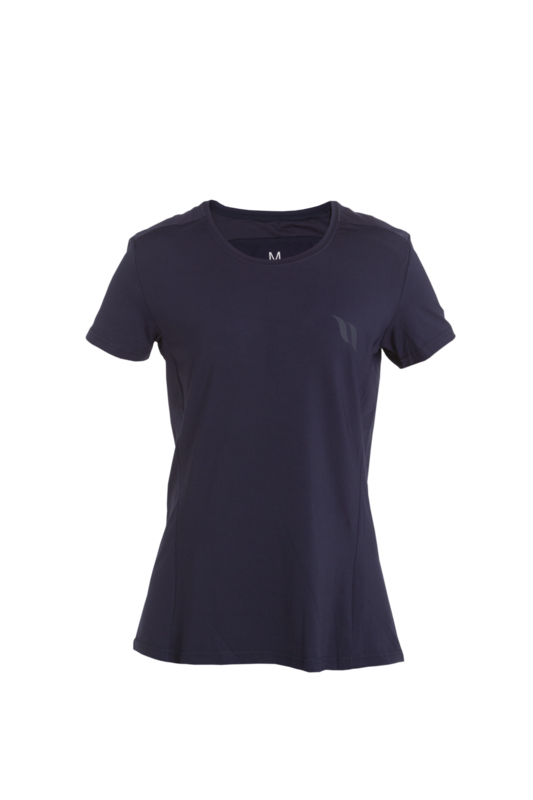 The Ophelia is a sporty tailored t-shirt that is made with Back on Track’s iontex® technology. 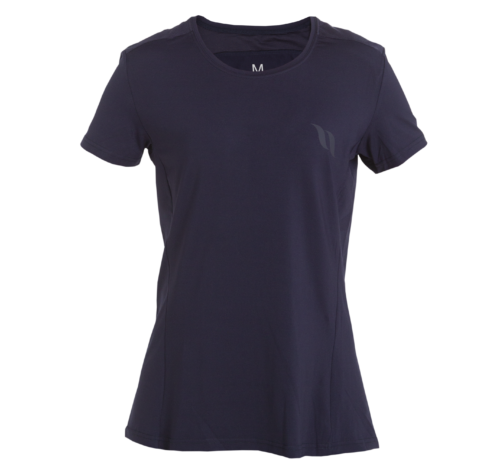 The shirt is breathable with a mesh and stretchy fabric that creates a quick drying. 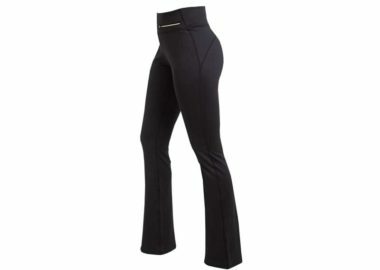 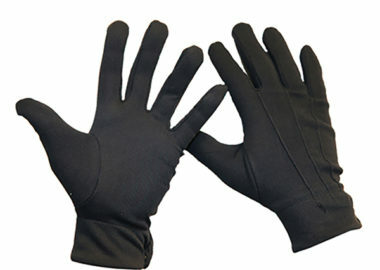 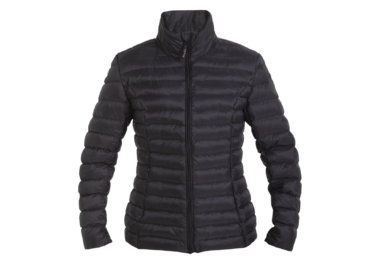 The Ophelia is suitable for both sports and for layering.